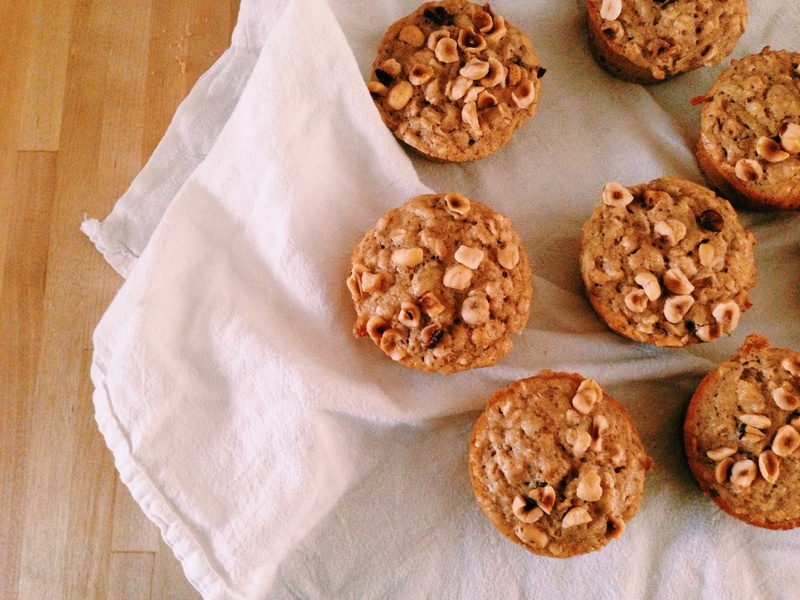 Today I baked these incredible tasty Pear & Hazelnut Oat Muffins from The Sprouted Kitchen's Recipe. They really are incredible and are also very dense and flavorful. Go and make them! Do it!